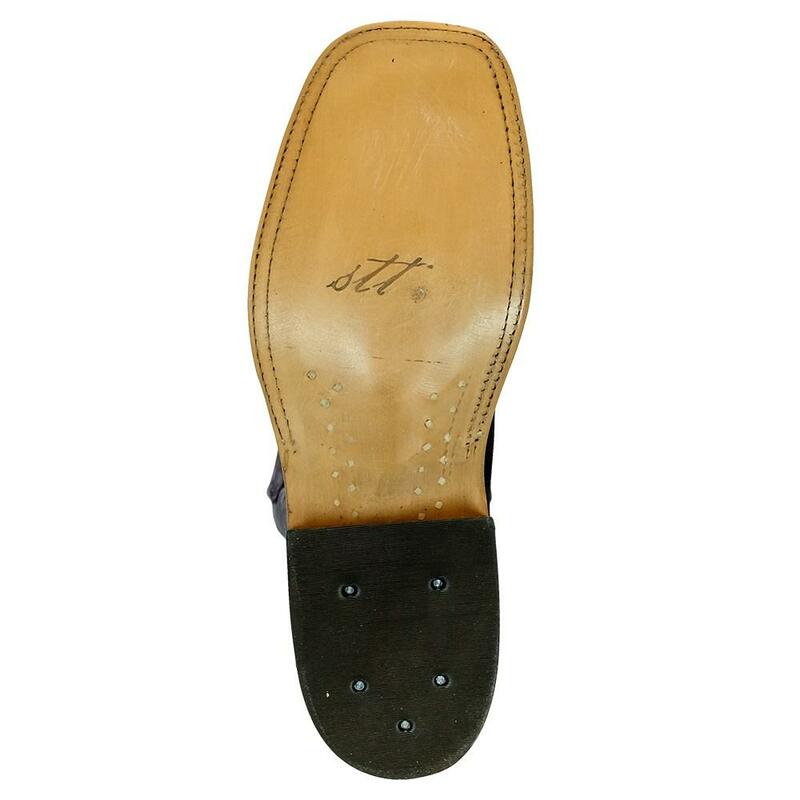 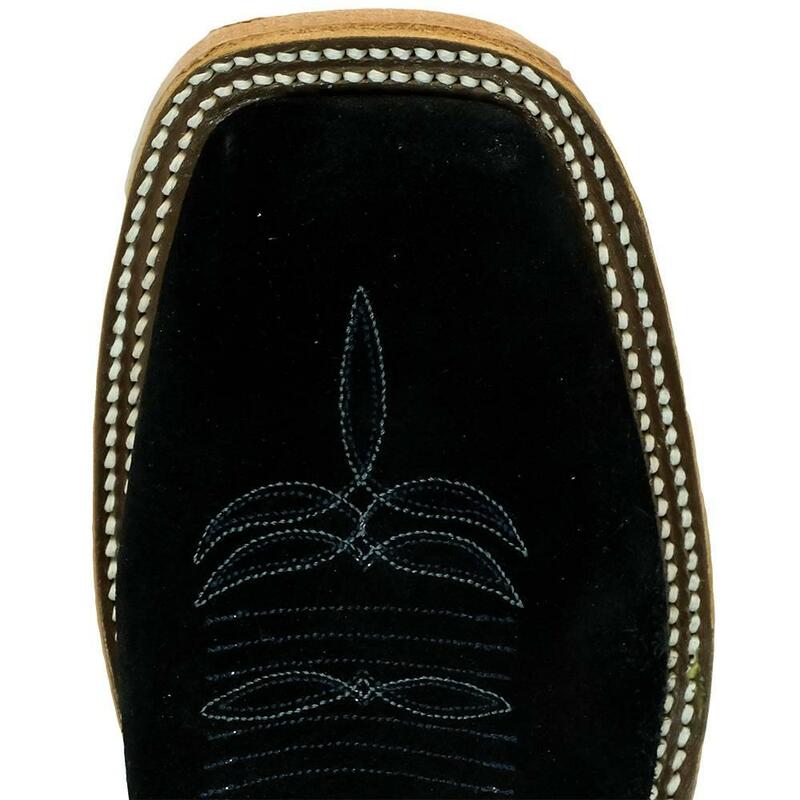 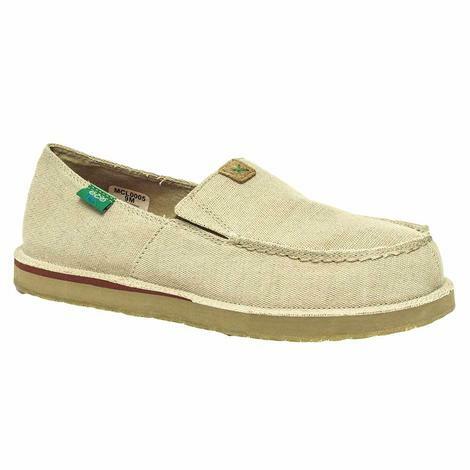 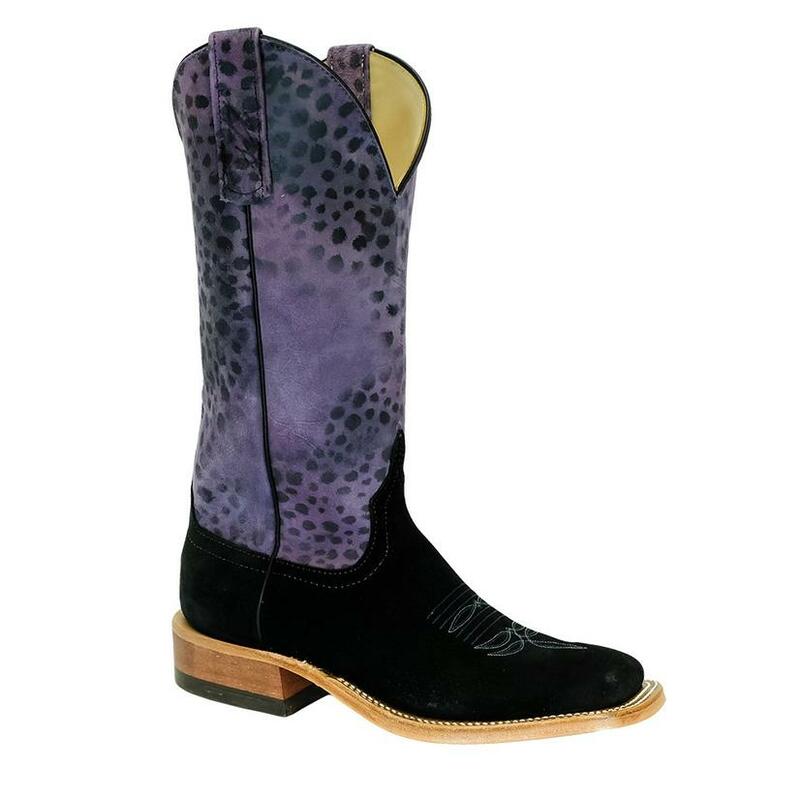 Rooted in Texas bootmaking tradition and big on style! 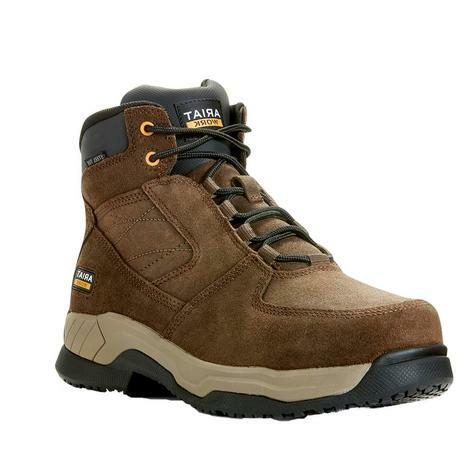 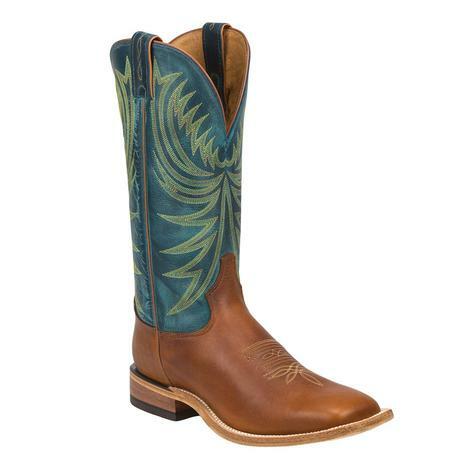 Handcrafted in Texas, these authentic cowhide leather boots are high in quality and big in fashion. 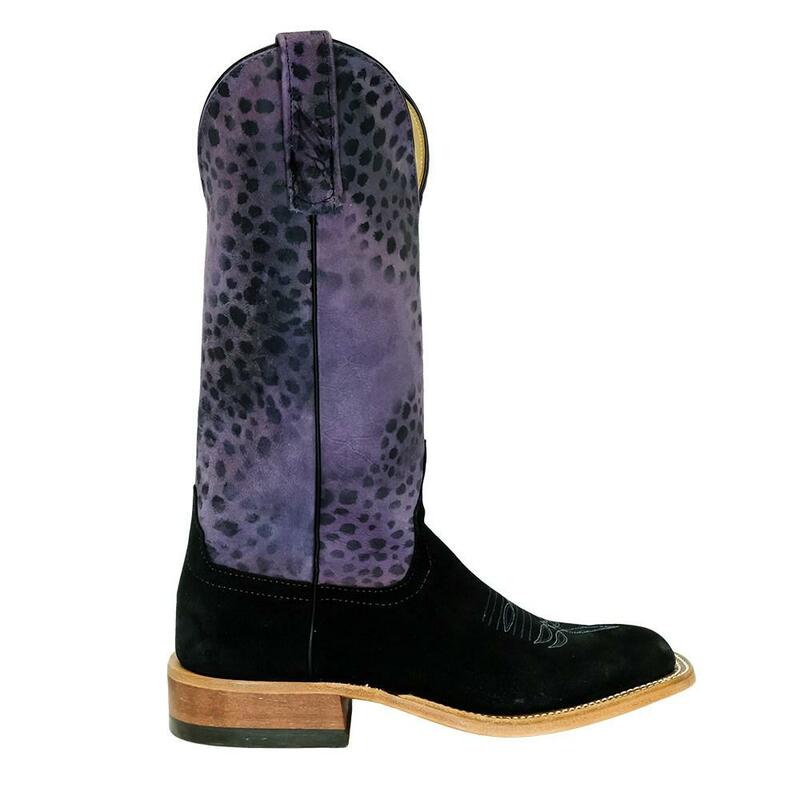 The saft is 13 inches and coated in a purple leopard design.